Back with some more free preview tix. 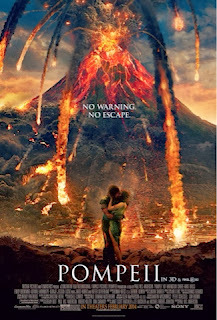 This time for Pompeii the city whose fiery demise was turned into some sort of love story film. Or something else - I haven't had a chance to look closely. Though I definitely get that idea from the film's official description - "A slave turned gladiator finds himself in a race against time to save his true love, who has been betrothed to a corrupt Roman Senator. 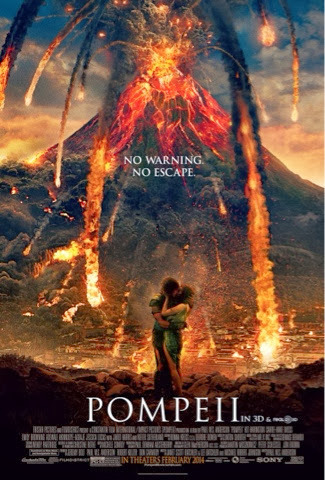 As Mount Vesuvius erupts, he must fight to save his beloved as Pompeii crumbles around him." Remember to get there early as your seat isn't guaranteed and they tend to overbook these things.